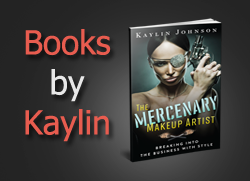 There comes a time in almost every woman's life when she realizes she has her first wrinkle. I'm of the belief that it's better to age gracefully and naturally than to try to defy nature with plastic surgery, but that doesn't mean that I don't want a little help keeping my skin elastic and youthful. 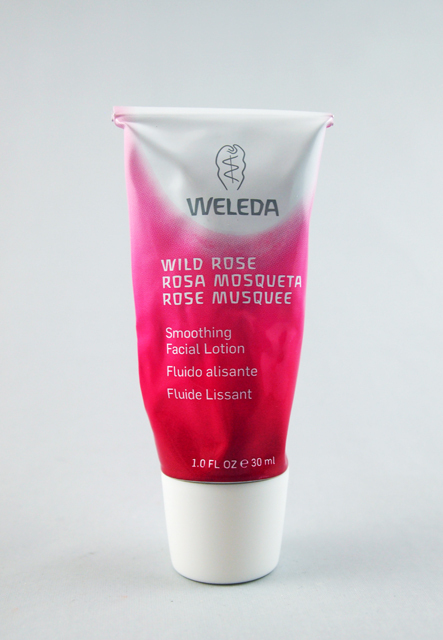 Weleda has a line of Wild Rose products for those who are starting to show their first lines, and who want a little extra TLC. One of their products is the Wild Rose Smoothing Facial Lotion. I like the idea of giving your skin extra nourishment from the time you start to develop fine lines. A good skincare routine that keeps your skin hydrated and protected from the sun can go a long way to counteracting the signs of aging. This moisturizer is potent enough that a little goes a long way. While it says it is suitable for normal to combination skin, I recommend using it sparingly if you have combination skin. 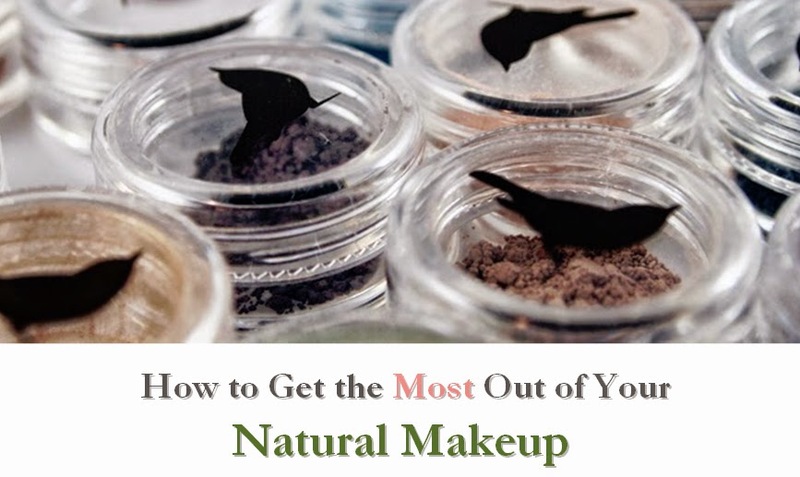 When applied lightly, it is definitely suitable for use under makeup. The EWG rates this a fairly high 5, but I believe this to be largely inaccurate because the fragrance is from natural origin (which the EWG doesn't recognize) and other highly-rated ingredients (such as citral, genaniol, and limonene) are naturally occurring from essential oils. However, I would like to see this reformulated to be vegan, as it currently contains beeswax. Otherwise, I think it is a nice niche product for those looking for a subtle firming effect in their daily moisturizer.